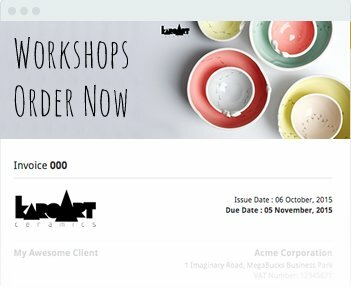 Smart workflow based accounting software to allow you run your business without having to learn accounting. 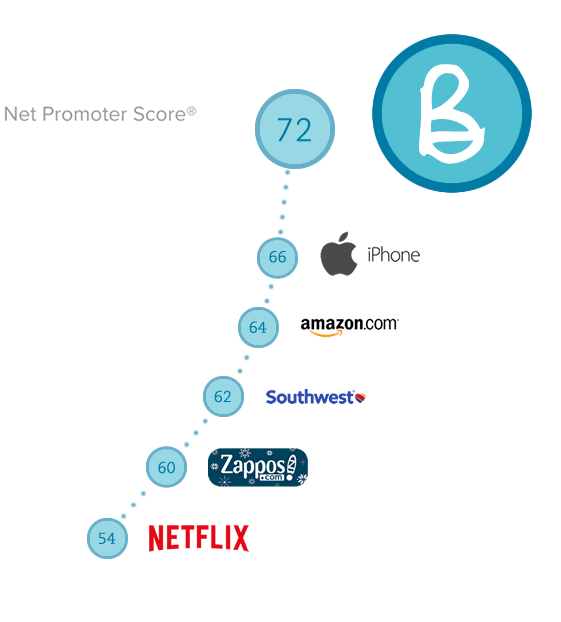 We ran an industry standard survey called an Net Promoter Score with all our customers. The test looks to see how likely your customers are to refer your product to a friend or colleague. # 7.4 people in every 10 would recommend Bullet. # We got 6% higher score than the iPhone. # Our instant customer service beat Zappos. 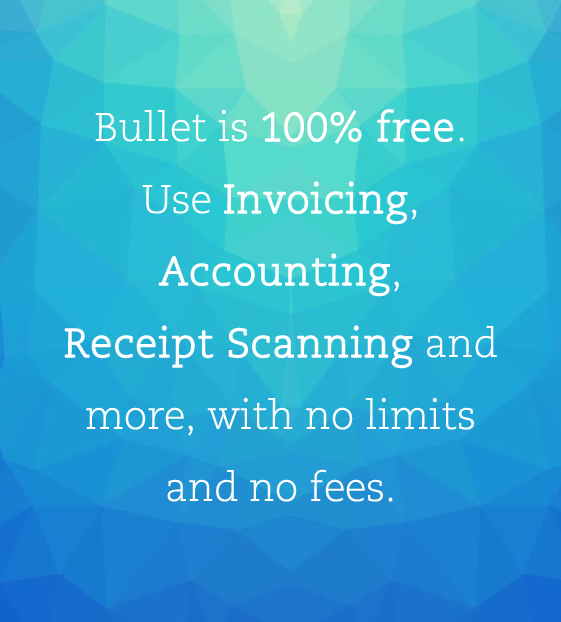 Bullet’s 100% free online invoices allow you to get paid online, upsell products, view read receipts and lots more. # Speedup cash flow by getting paid quickly and easily. 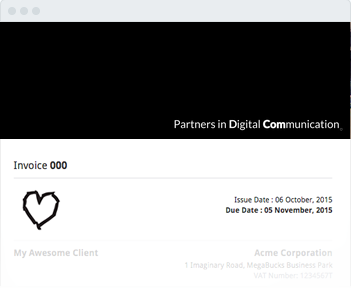 # Better understand clients & know when they’ve opened your invoices. 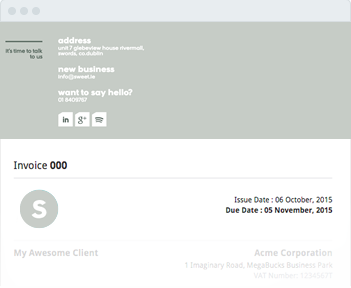 # Use invoice headers to upsell your follow on services. 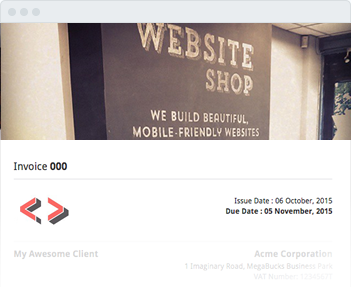 Get online invoices paid within 2 days, crush your cash flow. 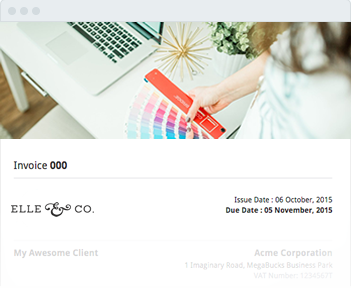 Get your small business invoices paid by Credit Card, Stripe or Paypal. You’ll love it and your customers will too. # On average get paid with in 2 days with Bullet. # Ingrate Paypal, Stripe and accept Credit and Debit cards. # Great cash flow driver for small businesses. # No limits use it as often as you like. # No caps create millions of transactions. # No online adverts we don’t spam people. 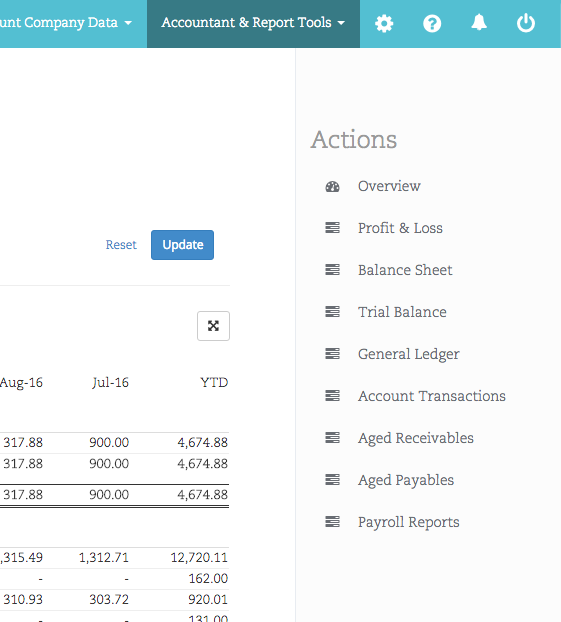 We built all the accounting rules into our software so you don’t have to learn them. Our simple workflows make it impossible to make mistakes. 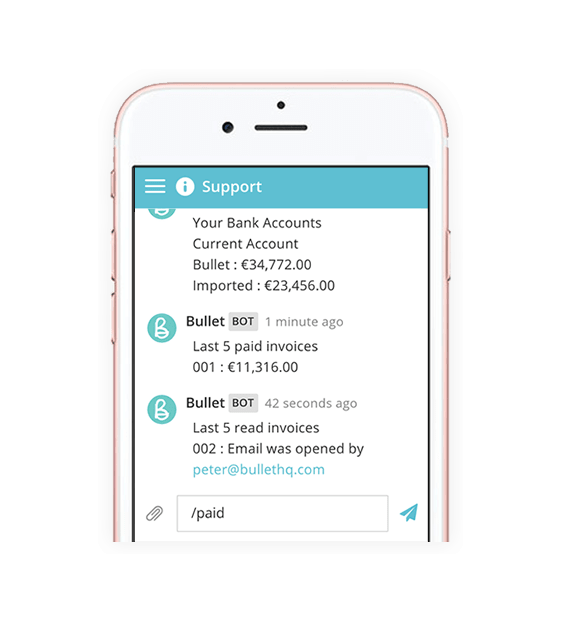 Connect Bullet to you bank account and get your bank statements imported automatically as they update. # Reconcile your bank statement lines with Bullet. # We do all the heavy lifting and save you time. # Unlike Xero we don’t break your banks T&C’s. As a small business, you’re busy. Waiting for next day responses kills your schedule. # Never feel anxious, a human is always here for you. # 8 min’s is our median responce time or for 97.6% of calls. # Support isn’t outsourced, it’s all done inhouse. 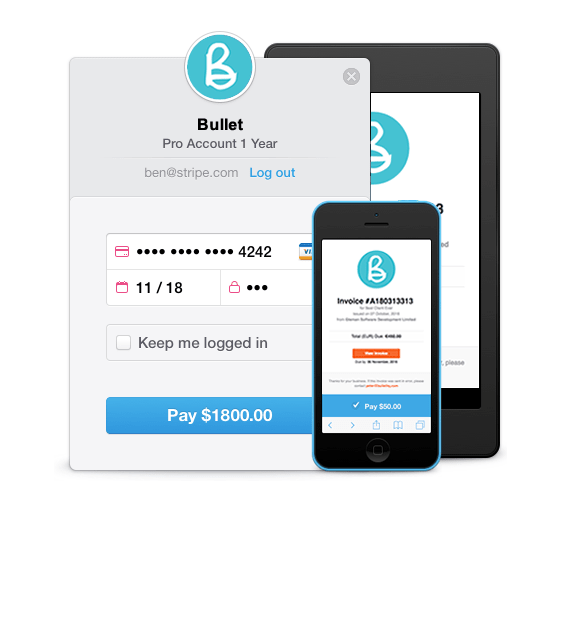 Manage your expenses and receipts with Bullet’s free mobile app. Ask your bot questions on the go. # Keep all your receipts in one handy place, no more paper. 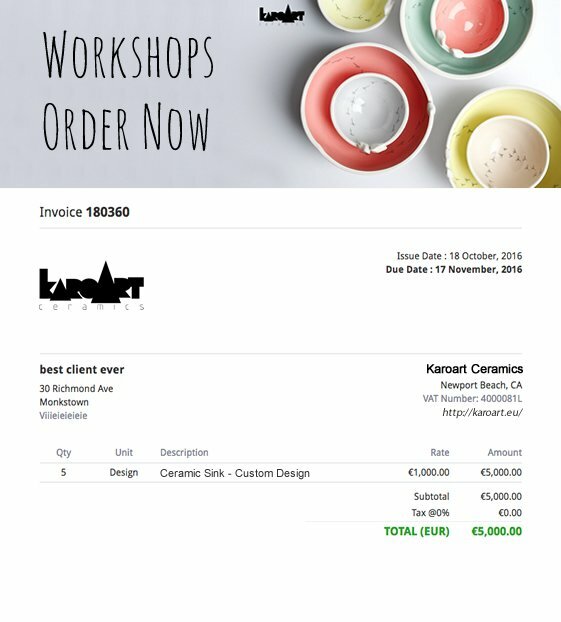 # Make it easy to claim expenses off your tax. # Use our chat bot while on the go, get answers fast. 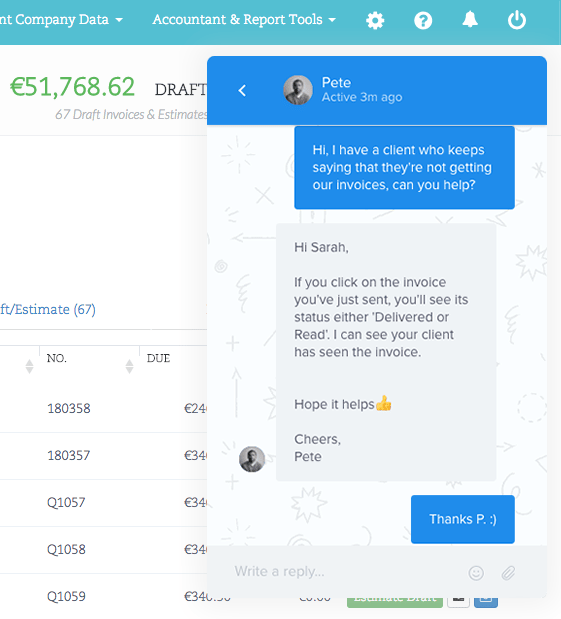 Bullet is a full accounting product, you’ll never need to migrate to another product as your business grows. # Full management reports, and expense reports. # All reports updated automagically, no manual work. # Zero accounting knowledge needed to produce all reports. Don’t forget you can talk to us about anything with our instant chat, any question just ask. Sync your Dropbox or Google Drive to Bullet & import anything. 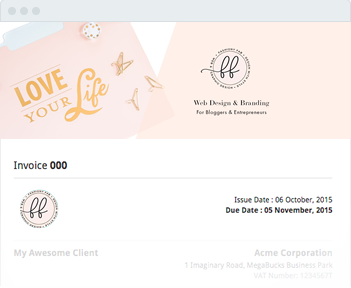 Use the invoice banners to make your estimates popout and win business. Bullet works on iPhone, Android, Windows phones & tablets. Track all your bills, loans and recurring payments easily. Full multi currency accounting software right to the bank account. 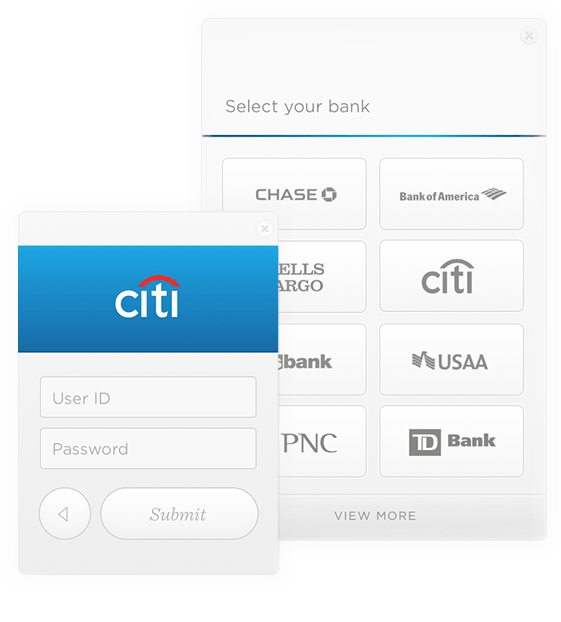 Securely connect your bank accounts to Bullet for live feeds. Never be alone. Someone at Bullet is only 13 minutes away to help you.